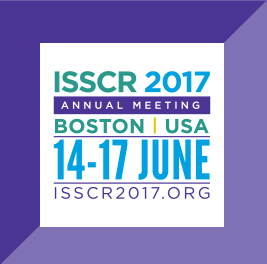 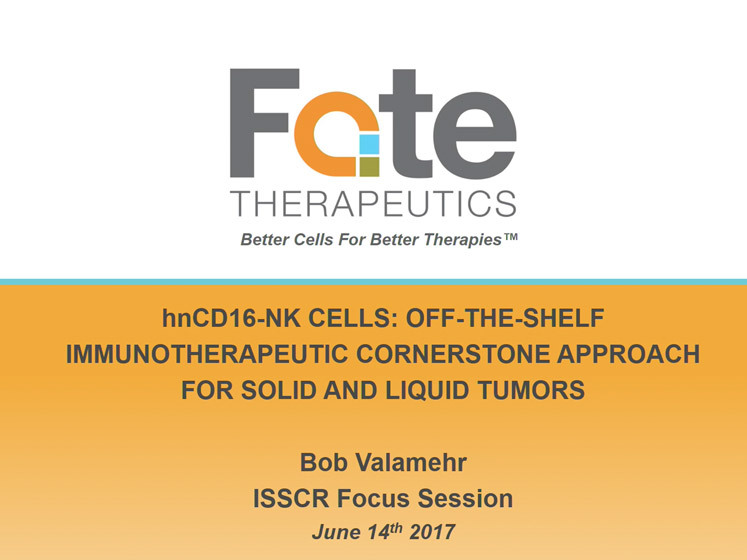 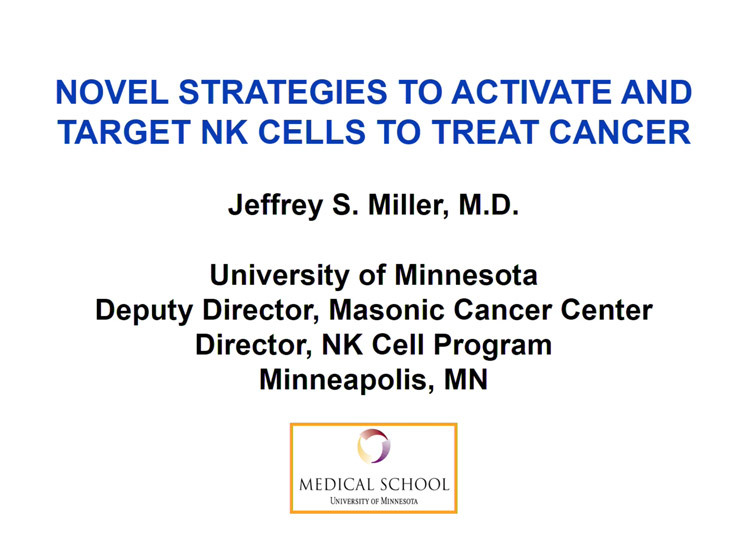 At the 2017 Annual Meeting of the International Society for Stem Cell Research (ISSCR), Fate Therapeutics hosted a Focus Session entitled “Off-the-Shelf Natural Killer Cell Cancer Immunotherapy”. 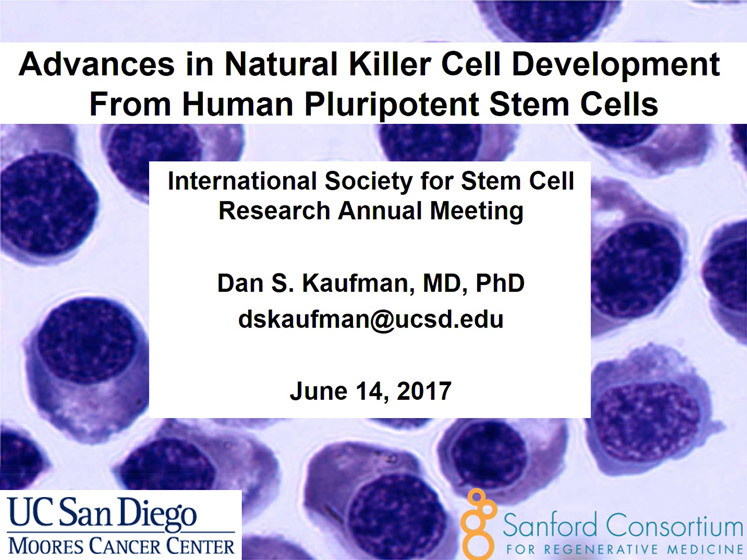 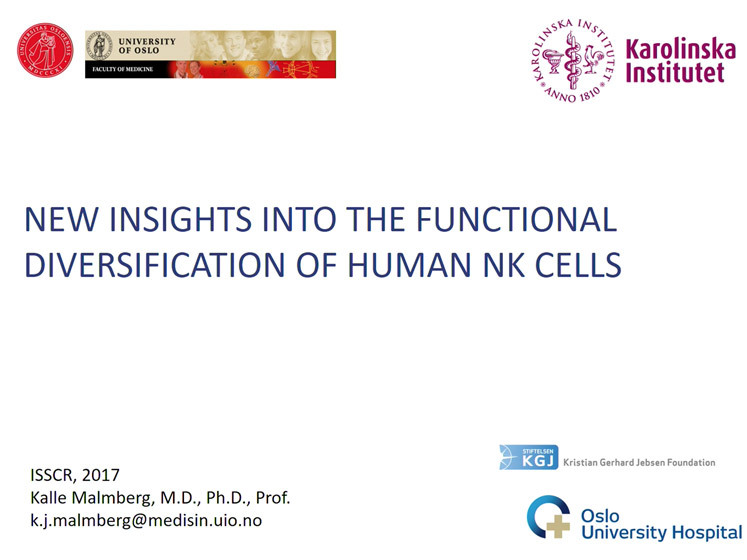 The Focus Session featured renowned guest speakers and provided an in-depth overview of the Company’s off-the-shelf natural killer (NK) cell product candidate pipeline emerging from its industry-leading induced pluripotent stem cell (iPSC) platform. 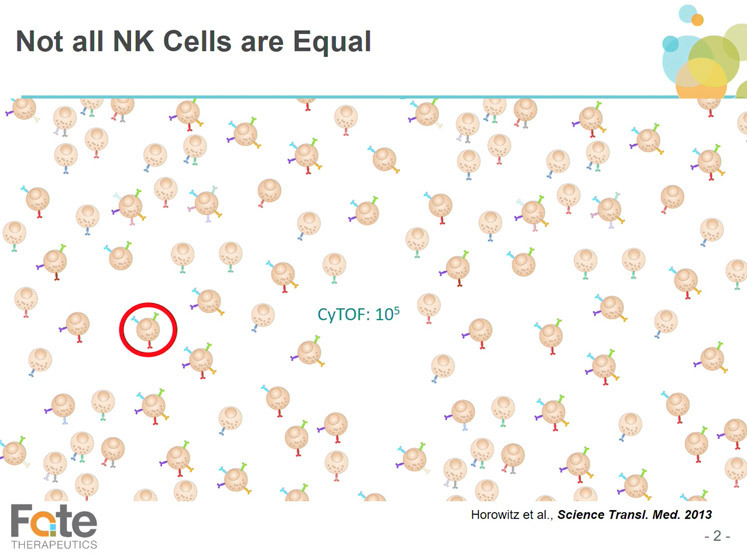 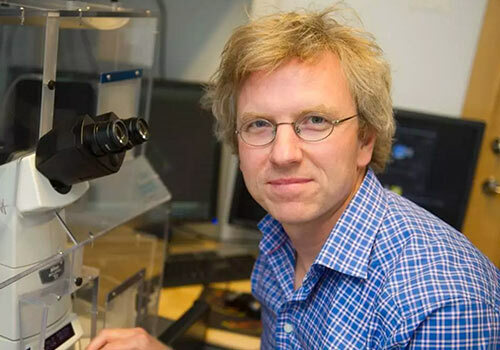 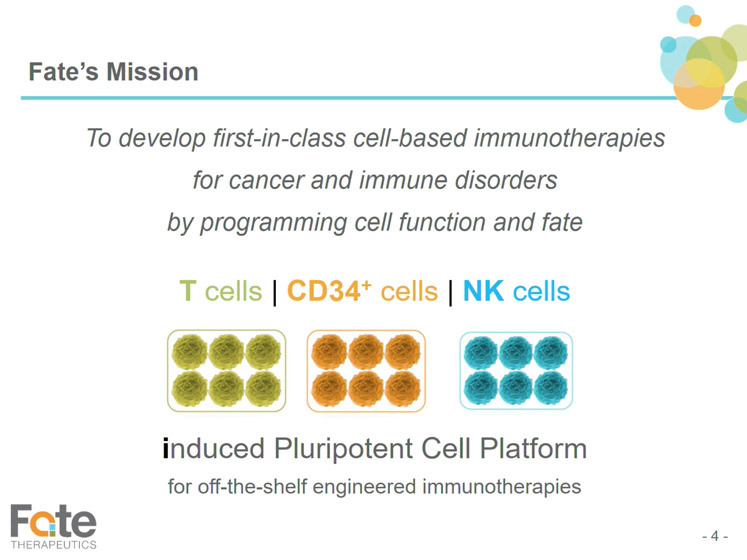 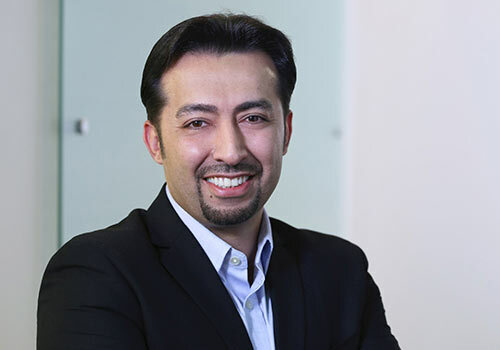 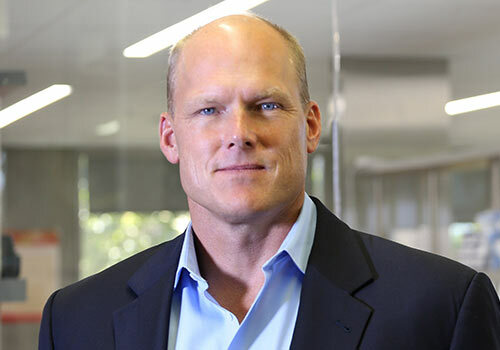 Fate Therapeutics and its collaborators are developing first-of-kind activated and tumor-targeted NK- and T-cell immunotherapies derived from master engineered pluripotent cell lines for the treatment of cancer. 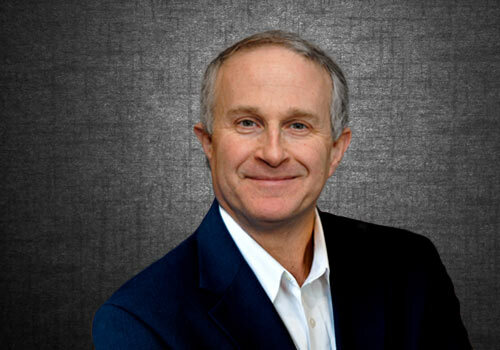 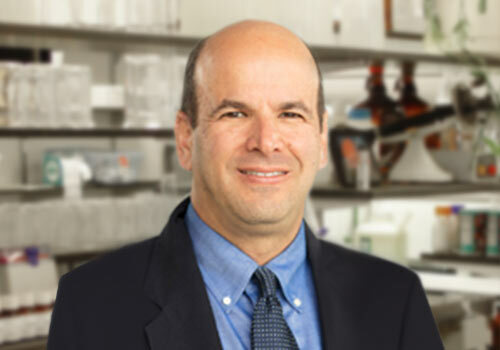 Chief Scientific Officer, Fate Therapeutics, Inc.
Vice President, Cancer Immunotherapy, Fate Therapeutics, Inc.